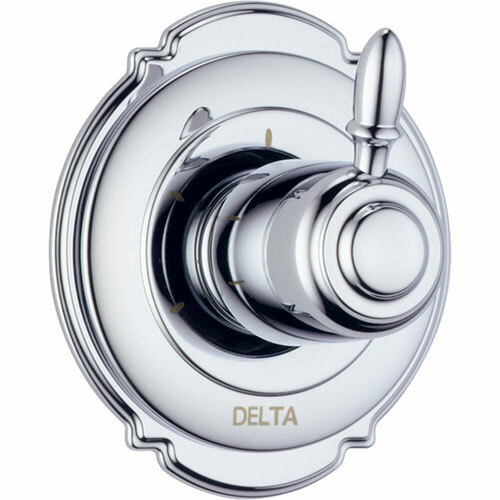 The Victorian Single-Handle 3-Setting Diverter in Chrome adds an impressive element of distinction - and a touch of old-world charm - to any bathroom. Getting ready in the morning is far from routine when you are surrounded by a bath that reflects your personal style. The shower becomes your private sanctuary where body sprays and showerheads work in perfect harmony.